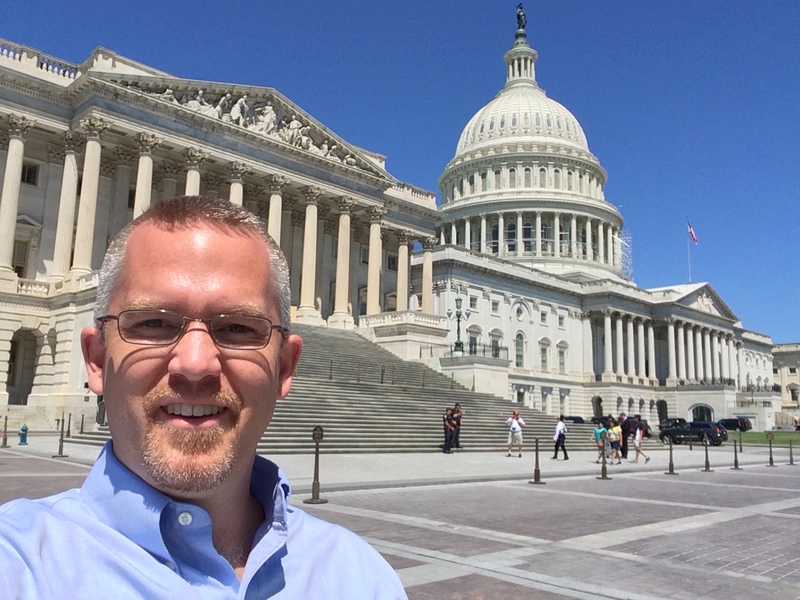 Today I had the pleasure of meeting with a group of business and political leaders at the United States Capitol in Washington, DC. Facilitated by The Washington Institute, a group of leaders who are interested in the integration of faith and work gathered to hear insights from key leaders in Washington. One of these senior business leaders was Jay Jakub of the Mars Corporation who shared a great deal about the corporation’s thinking on the economics of mutuality. Jakub began by noting that if you want to make money for a year you ask one set of questions, but if you want to make money for 100 years you ask different questions. The 100-year questions revolve around mutuality and sustainability, and challenge the purely profit-driven approach to business rooted in Milton Friedman’s economic theory. To summarize the in-depth presentation we heard, Mars is aggressively piloting and pursuing a Triple Bottom Line approach to business and economics. While a single bottom line approach is the norm in most business—particularly within publicly traded companies—Mars and other corporations are growing in also taking the bottom line of people and planet seriously as well. Taking profit, planet, and people seriously in the corporate environment means identifying and implementing metrics to measure performance in all three bottom line variables of People, Planet, and Profit. Economic approaches that isolate only one of these variables will err. A profit-only approach to business burdens people and damages the environment. A planet-only approach to business often is unsustainable because it is not profitable, and because the lack of sustainability will not serve people. A People-only approach sounds helpful, but often lacks environmental consciousness and likely will fail in the long run due to an absence of profitability. The key insight I took away from this interaction with Jay Jakub is to pursue business economics in a holistic manner. Pursuing only one bottom line priority is myopic (People, Planet, OR Profit) and is driven by short term questions in pursuit of short term solutions. 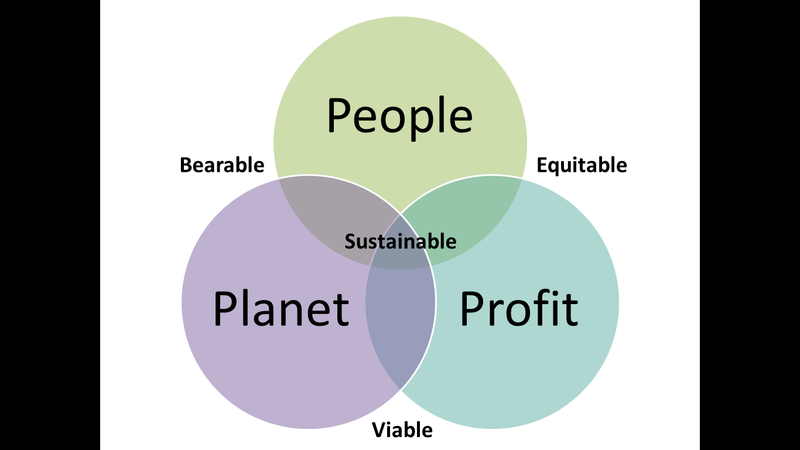 In contrast to a myopic and short term approach, pursuing the Triple Bottom Line of People, Planet, and Profit leads to a business economic model that is bearable, equitable, viable, and ultimately sustainable. I’m hopeful that Mars and many other companies will make a successful transition from the single bottom line to the triple bottom in the next decade. Societal, economic, and human flourishing in our world under God’s care will benefit greatly from such transformation!